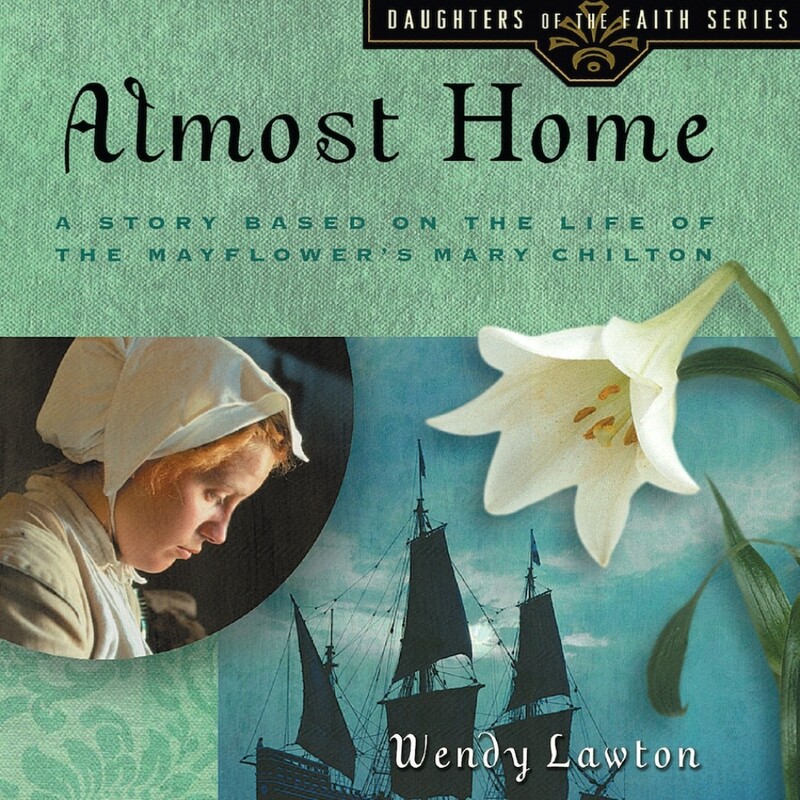 Almost Home | Wendy Lawton | Audiobook Download - Christian audiobooks. Try us free. Almost Home is the story of the pilgrims' journey to America and of God's providence and provision. Several of the characters in the story—Mary Chilton, Constance Hopkins, and Elizabeth Tilley—were actual passengers on the Mayflower. Mary Chilton was a young girl when she left her home in Holland and traveled to America onboard the Mayflower with her parents. The journey was filled with trials, joys, and some surprises, but when she reached the New World, she experienced a new life, new freedom, and new home. Wendy Lawton has taken the facts of the pilgrims' journey to the New World, and from this information filled in personal details to create a genuine and heart-warming story.